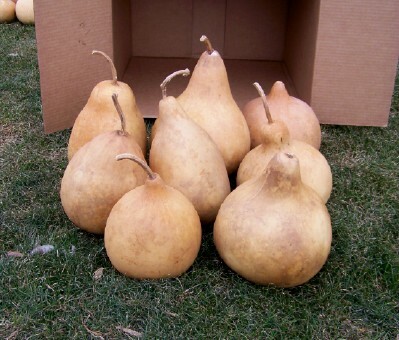 This box contains a mixture of 8 gourds ranging in size from 5" – 8" diameter. Washed and ready to craft, these gourds are a good size for birdhouses but could also be used for other craft projects. Types will vary, box may contain kettle, bottle, tobacco box, canteen and mixed gourds. Some gourds may have minor blemishes or surface cracks. Each box will contain slightly different gourds.